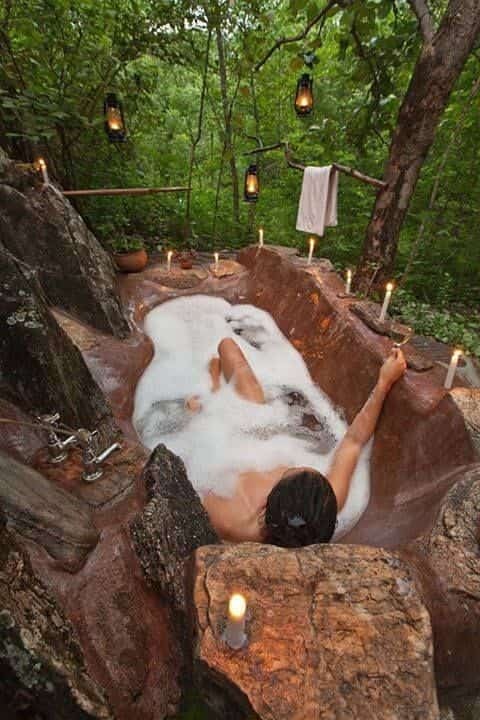 Hot tubs have been used as relaxing treatment and even disease healing support since hundred years ago. The benefits are so undeniable that it can make our health improved and refresh our body and soul. 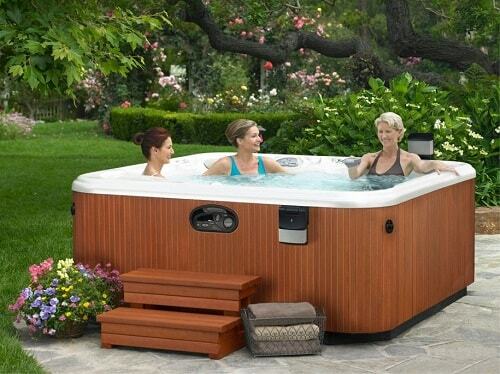 So the popularity of hot tubs never fades away days by days. 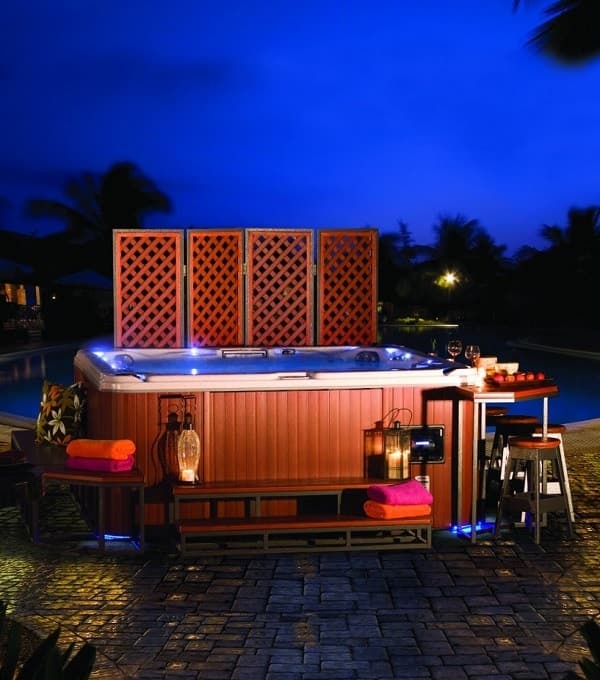 Today you can choose variant models of hot tubs in the market that offer various sophisticated features. 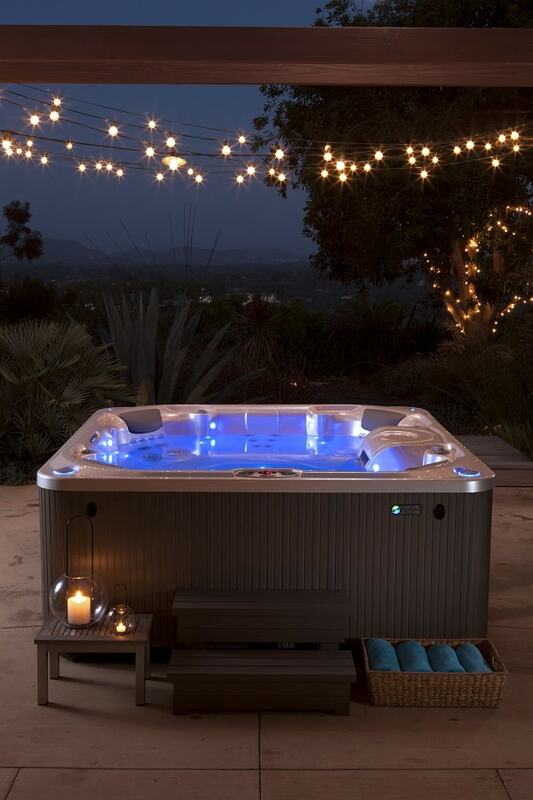 The first thing that people seek from a hot tub is how it can give them optimal relaxation and maintain their healthy life. 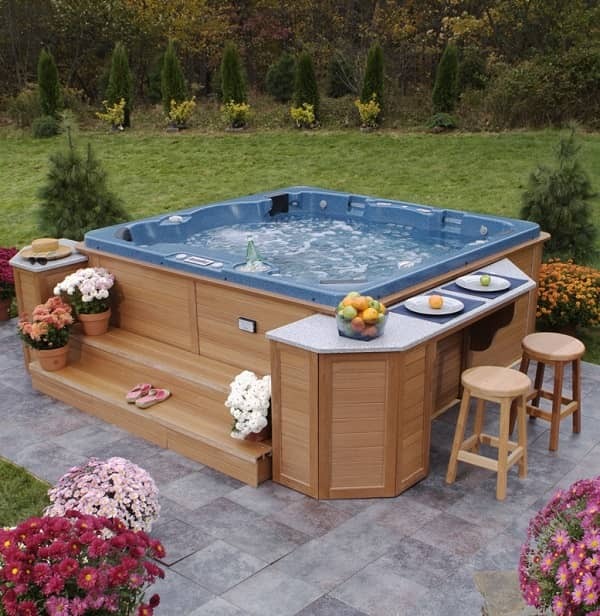 There is one natural thing that is still very beneficial and adapted by the water care system of several hot tub products which is salt water. 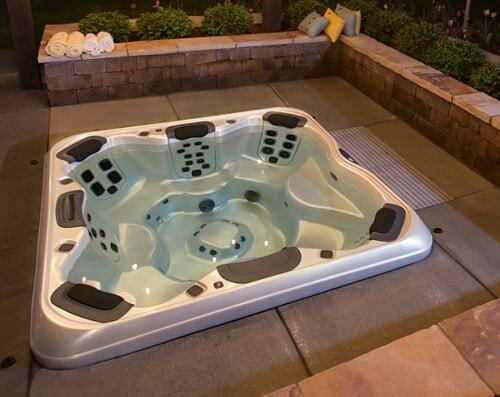 Salt water system as hot tub’s sanitizing works like a chlorine generator in salt water pools. Saline hot tubs use salt cells which work with the salt in the water. Don’t worry about the water that may become salty, because you only need 2 pounds of salt per 100 gallons of water. 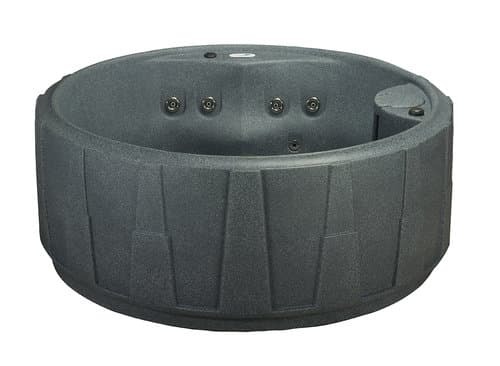 If you have a hot tub with salt water system like the ones produced by HotSpring with their signature ACE Salt Water System, it is so beneficial for you. But you can still use a salt chlorine generator as the salt water system. 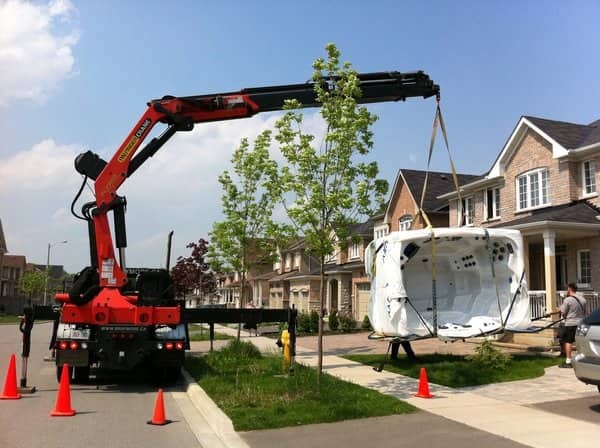 The generator is easy to install and use, Saltron Mini Hot Tub Salt System, for example, you can get it for about $250. Another good thing of salt water is that it makes you do fewer jobs to maintain the water hygiene, and other benefits that we have summarized for you. So just keep reading! Chlorine is the common chemical for water sanitation. It has so many disadvantages like causing dry skin, itchy eyes, and odor water. By salt, you no longer need to worry about those circumstances, the salt water hot tubs need less chlorine than the ones which use fresh water. It also means that you will need cheaper maintenance cost. The natural smell of salt water feels much better than the chemical smell of chlorine. As has been told above that salt water can give the sanitizing effect which means you can save the use of other hot tubs chemical. Moreover, salt water provides you soft and silky water that makes you feel comfortable to spend longer time inside the tubs. 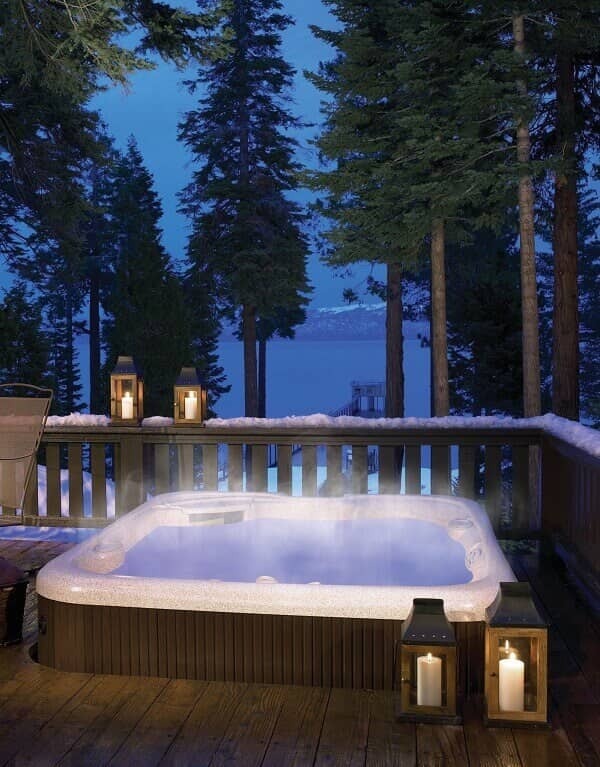 As many skincare products contain salt in its ingredient, saline hot tubs provide you such a healthy mineral bath. Salt water or saline hot tubs are proven to give better hydrotherapy and give you many benefits that the fresh water. When salt works together with warm water, they will lower your blood pressure and tension. It also can reduce swelling and edema. 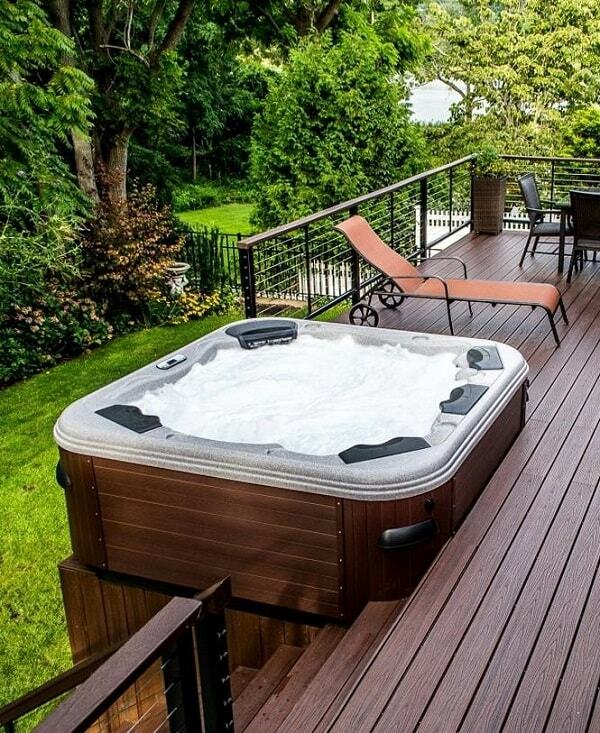 Since it uses less harsh chemical, you can also help the environment to be healthier by using saline hot tubs. Saline hot tubs are more beneficial than the regular ones. So, thinking about using this system is a good idea for your healthy lifestyle and your environment!